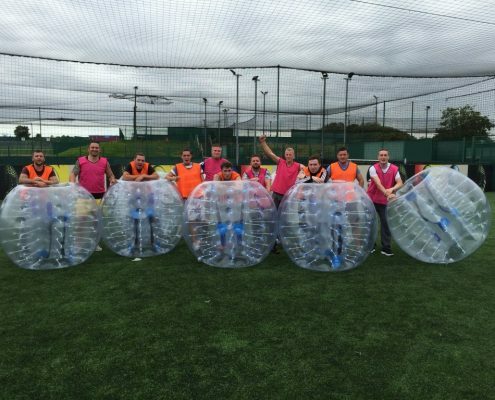 Looking for fun, laughter and enjoyment!! 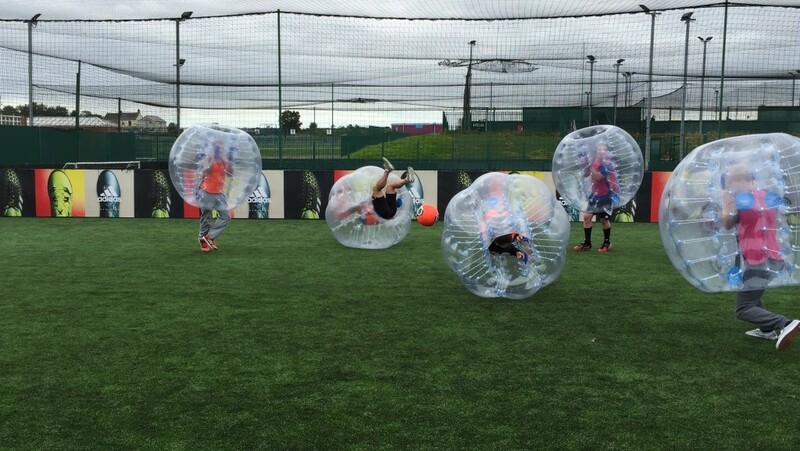 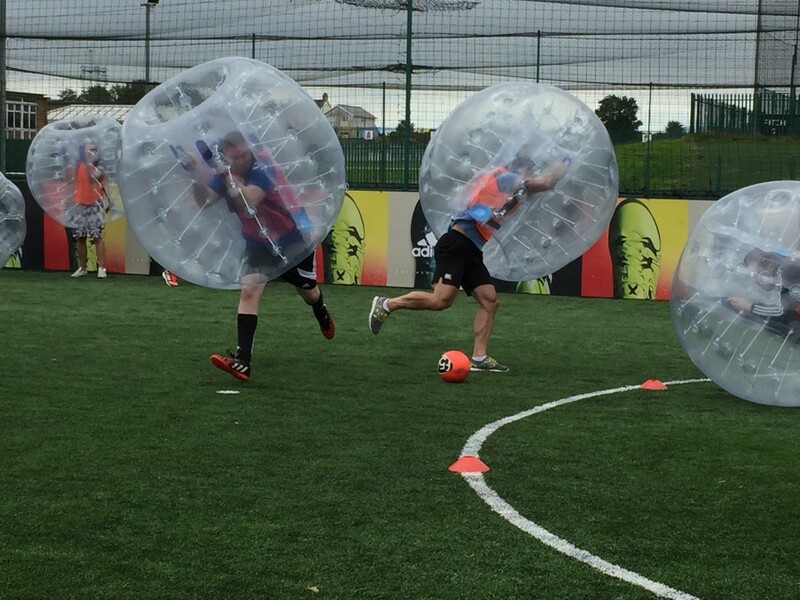 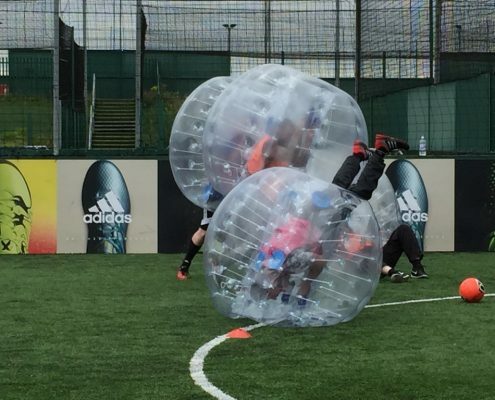 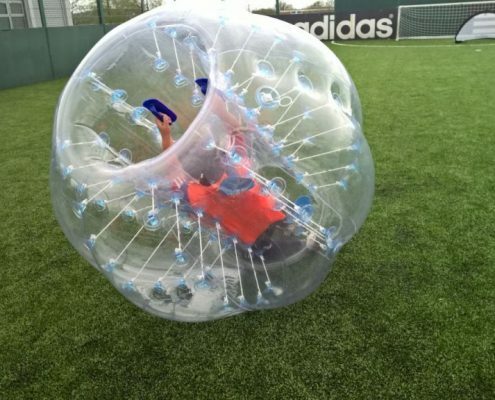 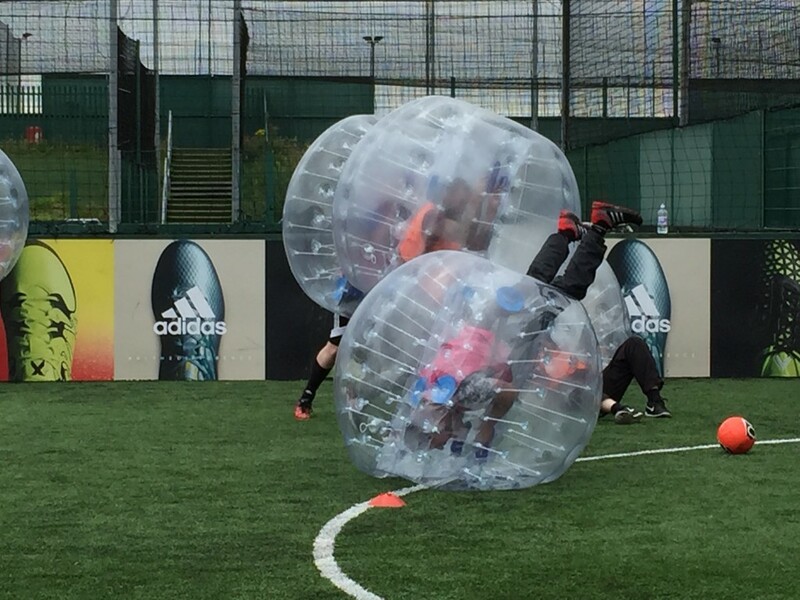 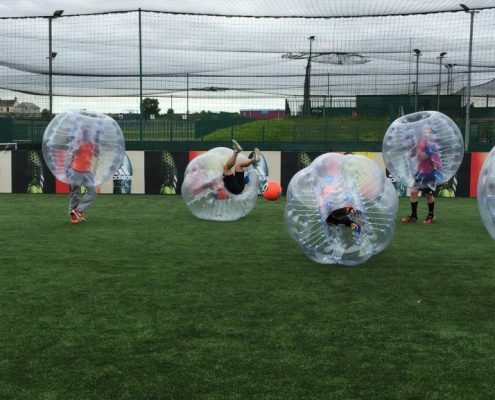 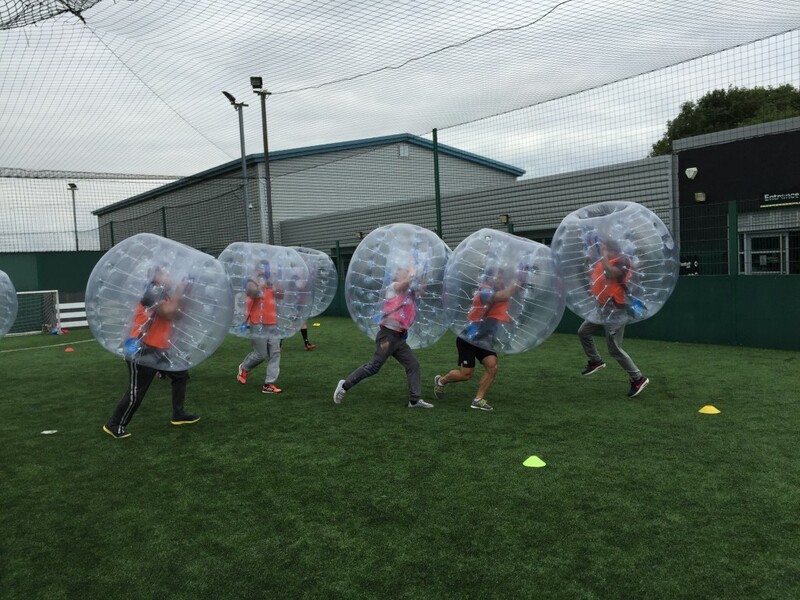 Bubble football allows every member to show their own unique skills even if they can or cannot play football. 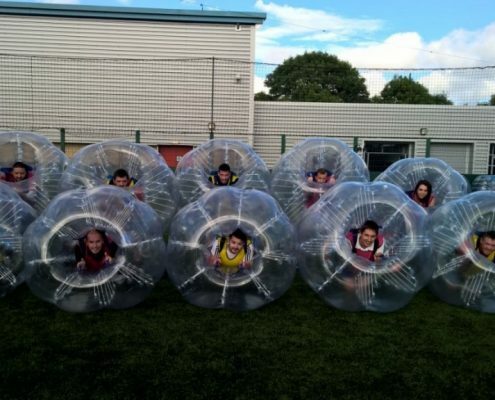 We’re talking bumping, bouncing, rolling and laughter in abundance. 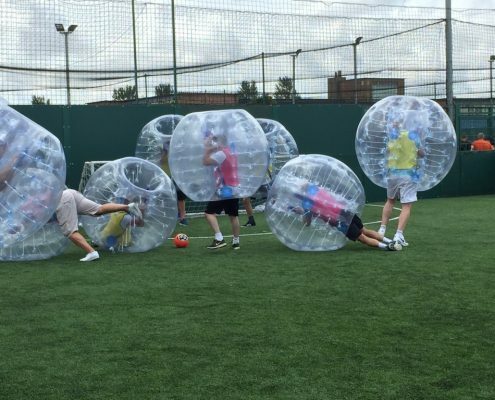 Hilarious to participate in, but actually equally funny to watch making this the perfect Stag Do idea or hen do idea. 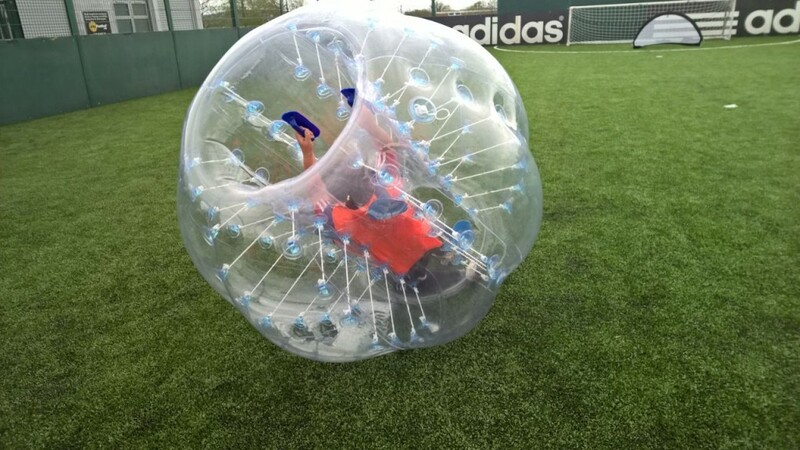 Remember the Moment: A free digital photo is included in the package to remember the action, along with videos from your event. 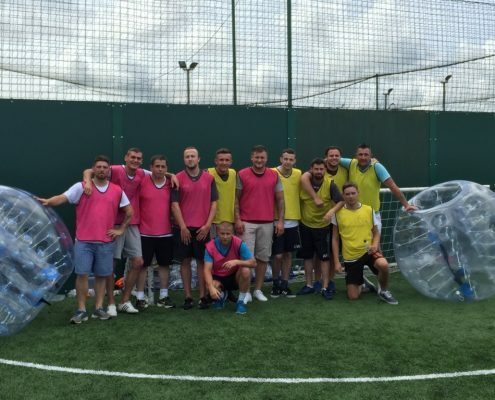 High Quality Sports Bar: Take advantage of the high quality sports bar. 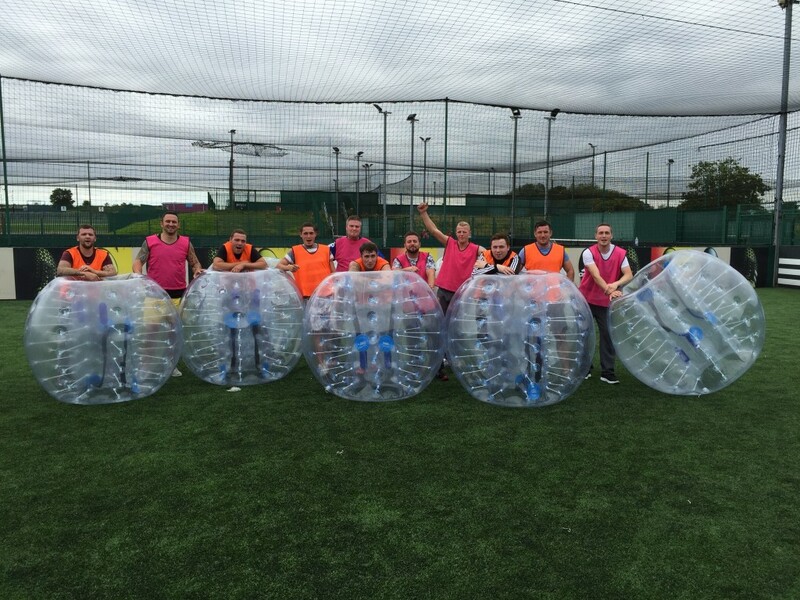 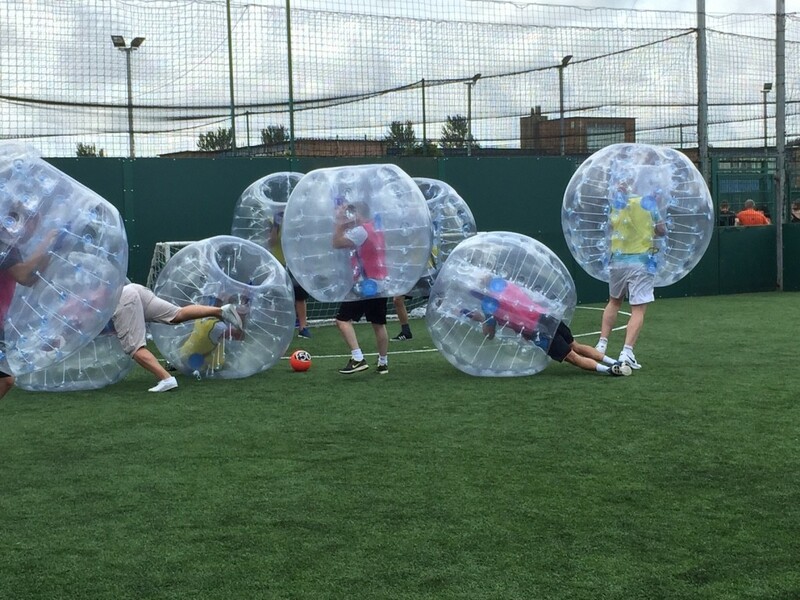 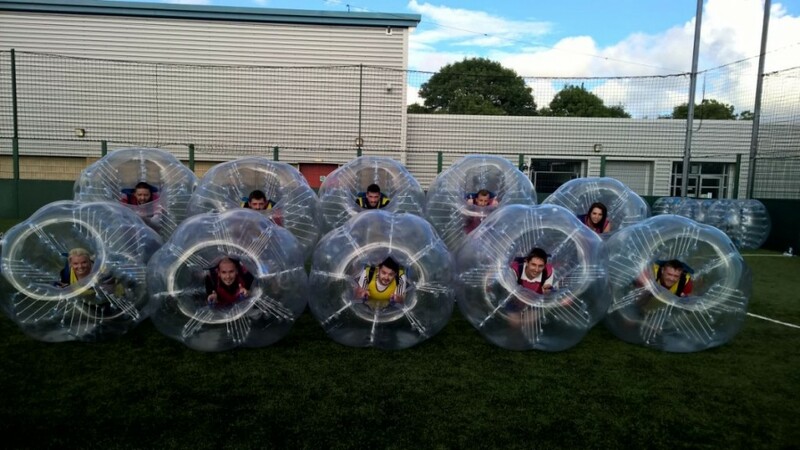 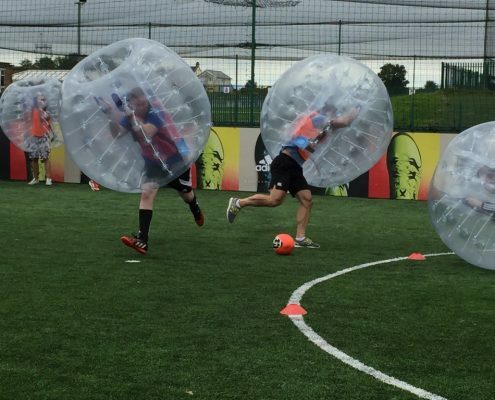 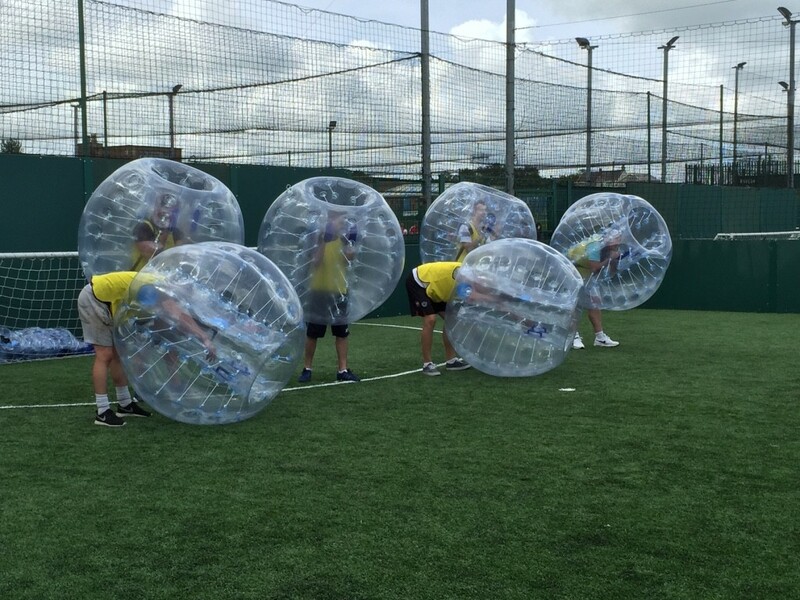 All packages include: 1 hour 10 x Bubble Hire, Venue (In Swansea), Events Coordinator and Drinks – Extra Balls can be Hired. 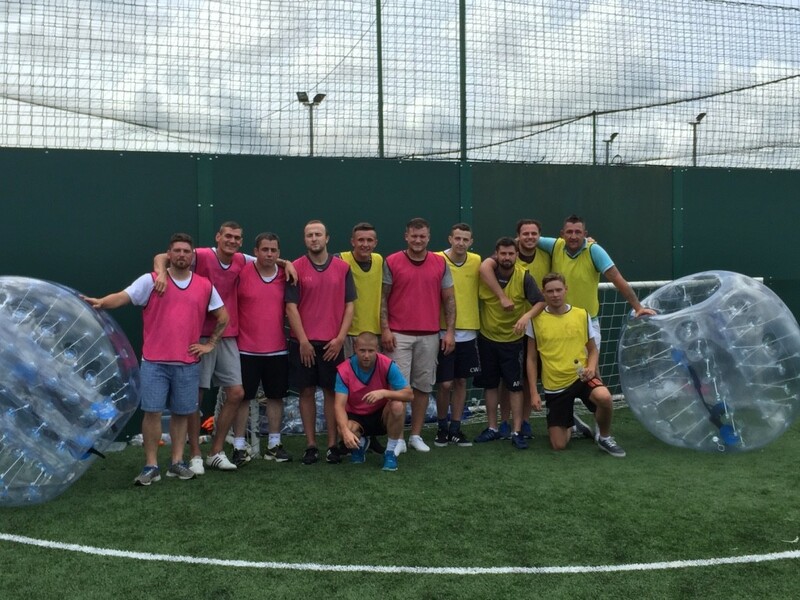 Hungry: Add Domino’s Pizzas and drink vouchers for our on site bar. 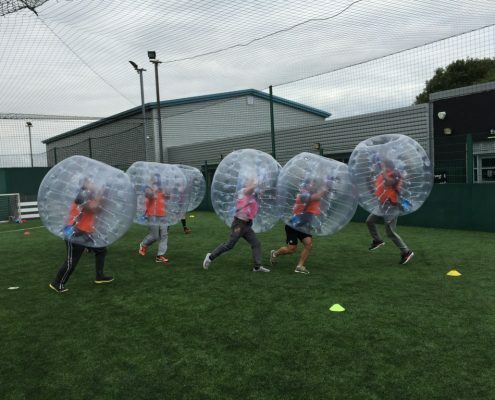 Taskforce Skirmish is South Wales’ premier paintballing and outdoor activity centre. 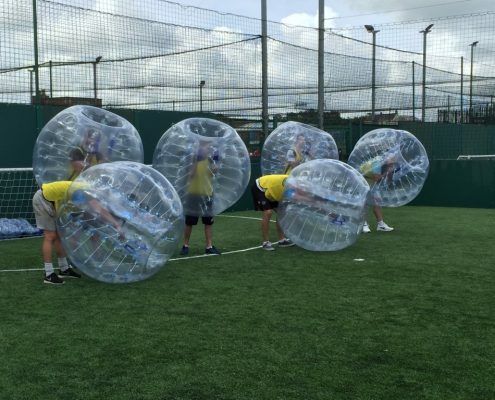 We offer an exciting range of activities incl uding paintballing, laser tag (quasar outdoors), archery and teambuilding command tasks – if you love the outdoor life, you’ll find something for you at Taskforce.